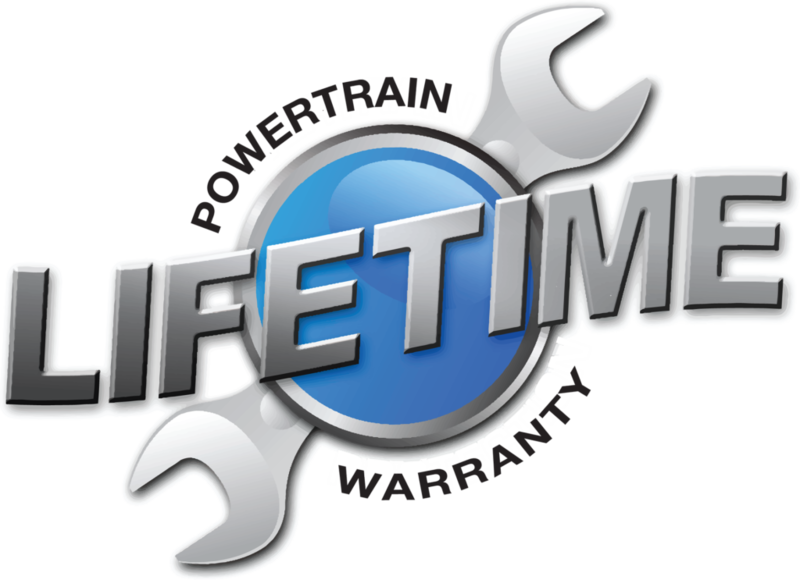 Our Free Lifetime Powertrain Warranty is another great reason why you should purchase your next vehicle from McCluskey Chevrolet. We are the only dealership in the Greater Cincinnati Area offering this type of protection for as long as you own the vehicle. Unlimited Miles! Unlimited Years!